BMT has been engaged by Client to provide full-time safety engineering support for an offshore Floating, Production, Storage and Offloading (FPSO) modification project. 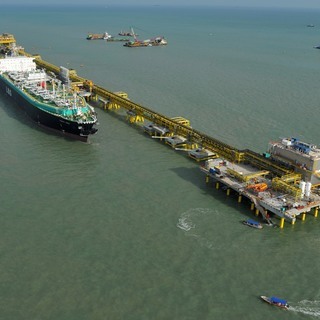 BMT provided full time safety engineering support to an offshore Floating, Production, Storage and Offloading (FPSO) modification project located in the Chim Sao Field, approximately 350 km offshore Vietnam. The facility handles the processing and storage of crude oil and gas streams to export quality. The FPSO is moored through an internal turret, enabling the vessel to swivel and weather vane under the prevailing weather conditions. In order to maintain reliable steam and power for FPSO operations there was a need for an additional power generation system. This operational improvement work required an additional 40 personnel (beyond the maximum persons on board of 80). The proposed solution was to install permanent additional living quarters to accommodate the required increase of personnel. Managed the action close-out process for the engineering team. Recommendations/mitigation measures to reduce risks have been incorporated into design and operations of the FPSO through action close out process. BMT has been providing engineering support to Muhibbah Engineering Bhd for the LNG Regasification Facilities Project, commencing from FEED for the LNG regas unit and the Island berth. 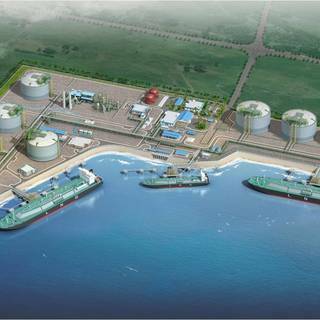 BMT has been commissioned by Puma Energy to conduct a HAZOP Study to review the FEED safety design for the current North Vietnam Bitumen Terminal. 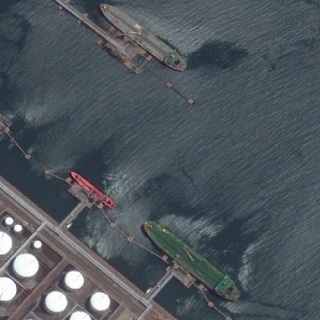 BMT was appointed to prepare the layout of two jetties at its Petroleum Storage Terminal at Banyan Basin, Singapore. 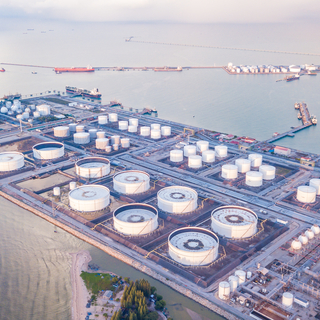 BMT, together with Samsung C&T Corporation and Anatara Koh Pte Ltd provided offshore engineering consultancy and construction services for the Singapore LNG terminal secondary and tertiary berths at Jurong Island.